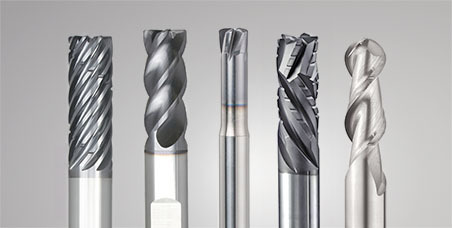 1/8" 3/16" 1/4" 3/8" 1/2" 5/8" 3/4" 1"
For Tool Diameters 1/8" and Under: AD = Dia. of Tool X 0.25 to 0.05. 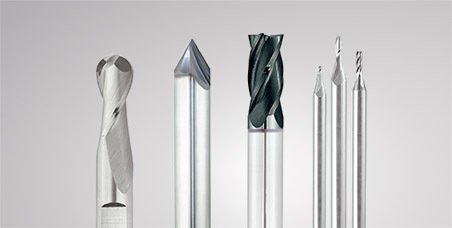 For AD between 0.25 to 0.5 of Tool Dia. SFM = 0.8 Lowest Range Value. Feed at Suggested Value. For AD equal and above Tool Dia. SFM = 0.8 X Highest Speed Range. Feed should be 0.5 X Suggested Value. 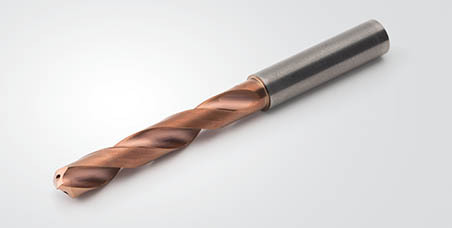 Axial Depth of Cut = 1.5 X Tool Dia. 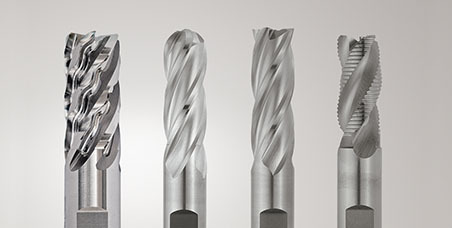 For Radial Depth of Cut use 0.25 X Tool Dia. Use Higher SFM Range. 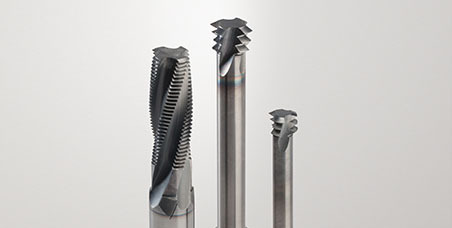 For Long and Extra Carbide Reduce Feed by 50%.